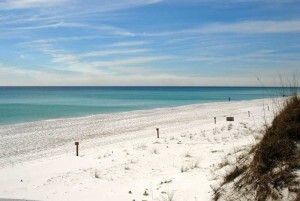 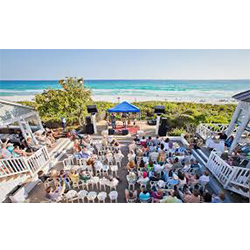 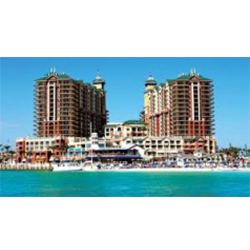 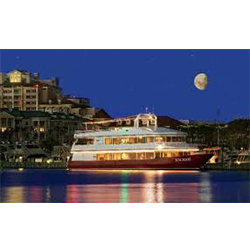 Grand Boulevard at Sandestin | Destin Florida Attractions, Events, Dining and things to do. 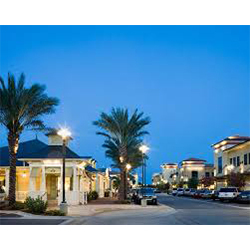 Grand Boulevard at Sandestin is the distinctive, new 52-acre “shop, work, play and stay” town center located at the entrance to Sandestin Golf and Beach Resort. 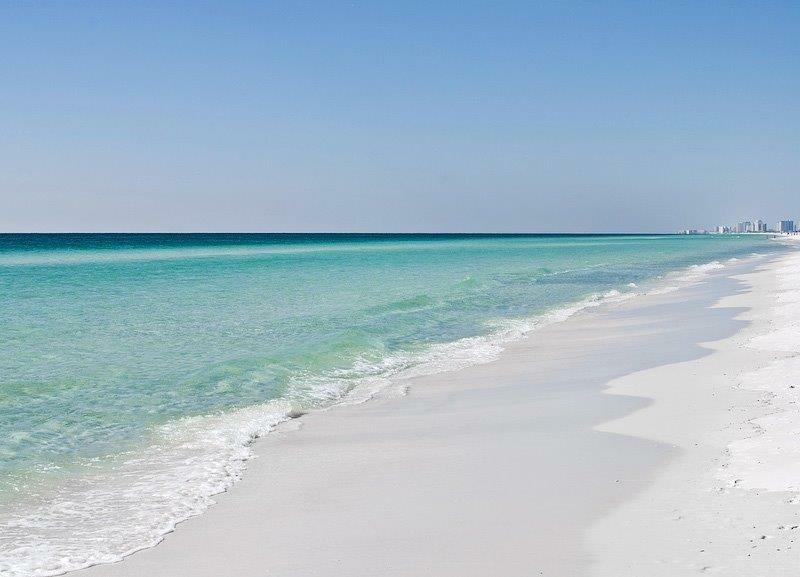 The town center includes two Marriott discount Destin hotels with over 300 combined rooms, Class A office space, Grand Park, Publix grocery store and a variety of retailers and restaurants making their debut into Northwest Florida.